The HPPP is an interdisciplinary paleoanthropological project investigating archeological and paleontological occurrences on the Homa Peninsula, southwestern Kenya. Survey has documented sites ranging in age from the Holocene through the late Pliocene. 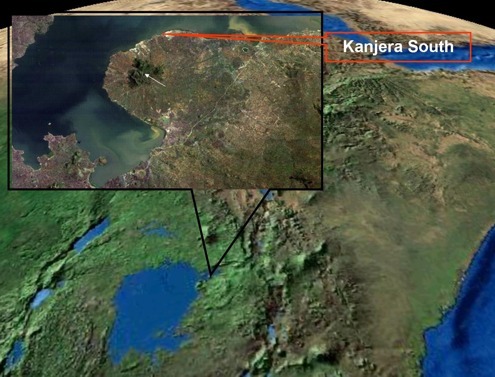 The current research focus is on the Oldowan locality of Kanjera South. Excavations from 1996 - 2001 recovered rich concentrations of ca. 2.0 million year old Oldowan artifacts and fossils in several excavations, including the 175 m2 Excavation 1. 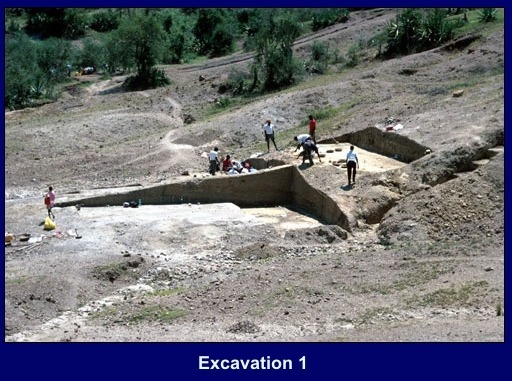 Approximately 3000 fossils and 4500 artifacts were lifted with three dimensional coordinates and thousands of additional fossils and artifacts were collected in spit bags and sieving, providing the first major Oldowan assemblage with both artifacts and fauna outside of Bed I/lower Bed II Olduvai Gorge, Tanzania. Project members are currently working up manuscripts on the physical context and depositional history of the archeological occurrences at Kanjera, the paleoecological context of hominid activities, hominid movement of lithic raw material across the landscape, the relationship between flake production mode and raw material availability and quality, artifact function, and faunal acquisition strategies. 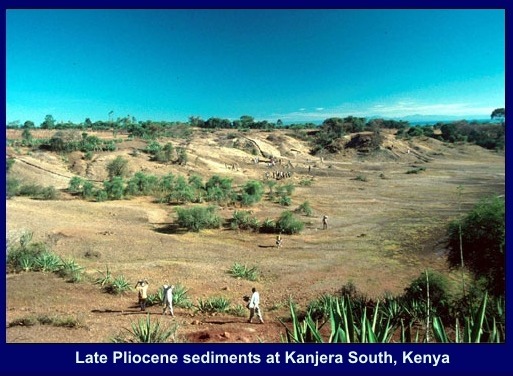 An important emphasis of our work is the comparison of the Oldowan record at Kanjera to that from other well-documented localities, such as Bed I Olduvai Gorge, Tanzania. 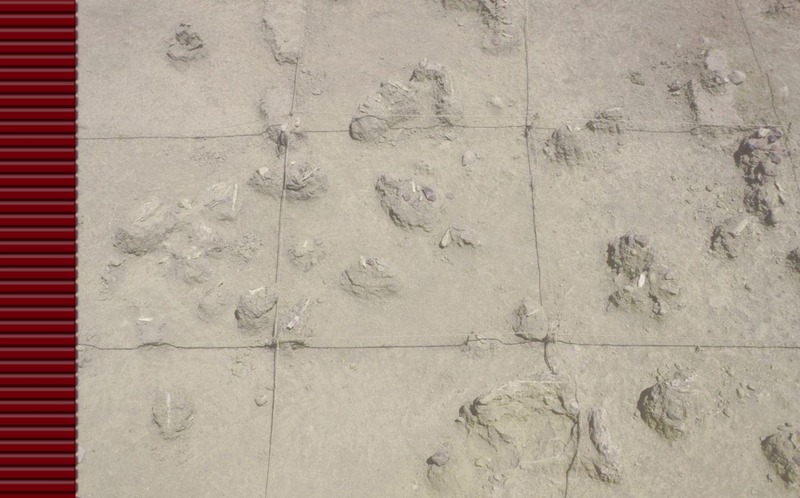 The HPPP is collaborating with a Human Origins Program (Smithsonian Institution) project directed by Rick Potts investigating 3 to 6 million year old paleontological sites on the Homa Peninsula. This collaboration insures that the entire 6 million year sequence is examined with a coherent research design using a consistent set of techniques. More information on the Human Origins program can be found at Human Origins Program Webpage. We are grateful to the Office of the President of Kenya, and the National Museums of Kenya for permission to study the Kanjera fossils and artifacts. The Homa Peninsula field research is conducted through the cooperative agreement between the National Museums of Kenya and the Smithsonian Institution. Logistical support and funding is also provided by the Smithsonian's Human Origins Program. Funding to T.P. from the L. S. B. Leakey Foundation, the National Geographic Society, the National Science Foundation, the Wenner-Gren Foundation and the PSC-CUNY Research Award Program for Kanjera field and laboratory work is gratefully acknowledged.